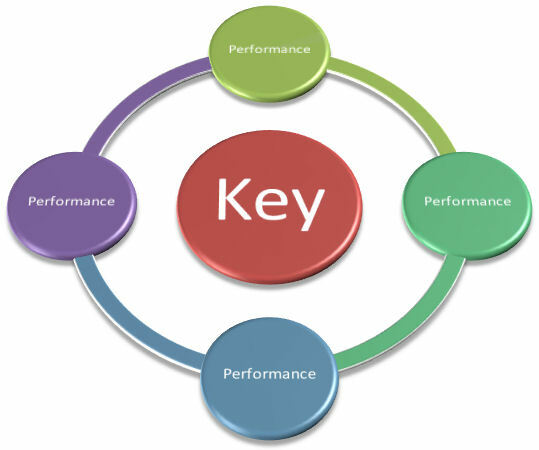 From Key Performance Indicator to Key Information Performance – You Can Do It Also! Developing thoughts on performance management lead me to write down some of the essentials in the following (Dutch language) statement: “from KPI-patient to KIP-lekker”. Ofcourse everyone knows KPI: it’s Key Performance Indicator. And KIP is literally translated: Chicken. So the Dutch word “KIP-lekker” triggered me to find a meaning for the “KIP” acronym that fit to the context. 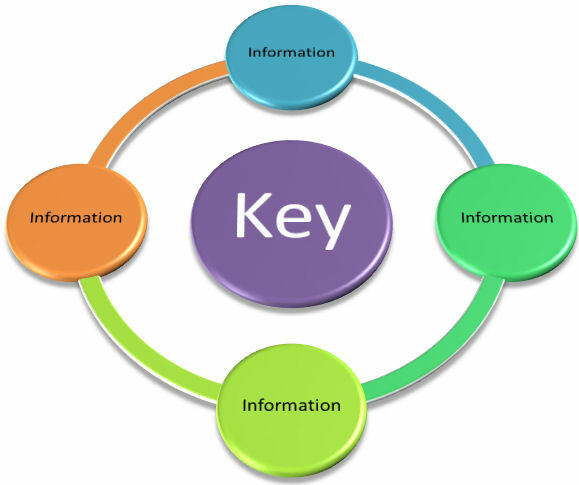 I choose to translate KIP into Key Information Performance. 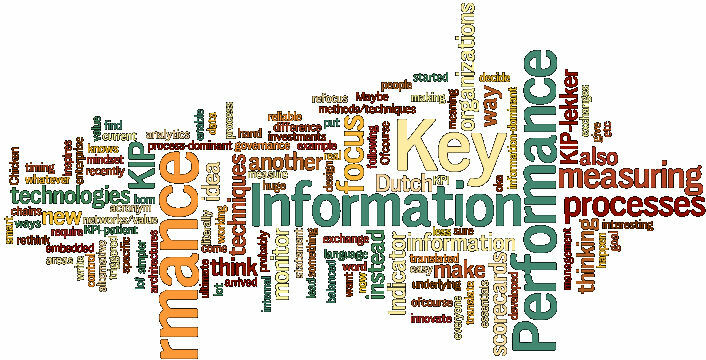 And then the next statement idea was born: “from Key Performance Indicator to Key Information Performance”, perfectly in sync with it’s “parent” statement “from KPI-patient to KIP-lekker“. This lead me to think about some things in new ways. Maybe it’s the way we should rethink how we want to “control” performance in organizations. We now generally put focus on performance as being the ultimate goal to monitor. This inspires people working in organizations to monitor the performance by for example measuring it in processes, or balanced scorecards or whatever alternative you can come up with. But what would happen if we started to focus more on measuring Information instead of measuring Performance? And to be more specific: measuring Key Information? This would require another mindset: making sure that the Key Information you exchange is oke and (obvious?) exactly knowing what you exchange. And how you do that (the performance) becomes then less interesting. Suppose you enable this with some smart techniques and technologies to measure information exchanges instead of techniques and technologies for process performance you could also make internal governance processes, analytics, scorecards etc. probably simpler or organize them another way. It’s in fact another way of thinking: from process-dominant to information-dominant. You’d have to refocus balance between investments from processes to information (and it’s underlying data). I think it could make a real huge difference if we embedded this thinking in the ways we design (enterprise) architectures and value networks/value chains. But ofcourse it’s not so easy to give up reliable current methods/techniques for something new. But on the other hand, I think the timing to innovate in these areas has arrived.